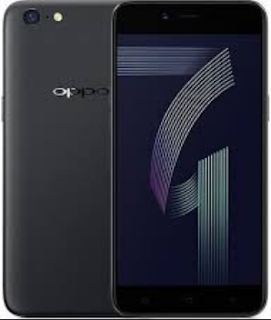 Oppo A71 CPH1801 Offical Stock Rom & Tool Fix Unbrick /Reset Frp /Remove Patteren Lock. 2# A71 Vibrate Only /Dead Boot Repair. 3# A71 Bootloop /Hang On Logo Fix. 4# A71 Private & Pattern Lock Remove. 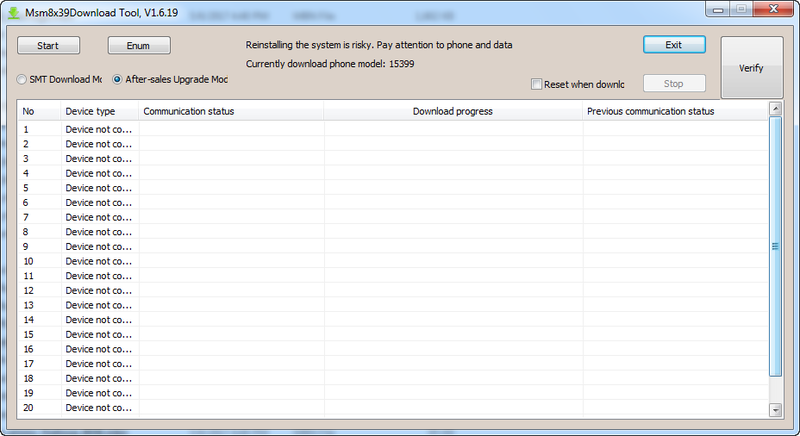 5# A71 Basband Unknown Fix. 6# A71 Demo Show Fix. Oppo A71 Flashing Required File. 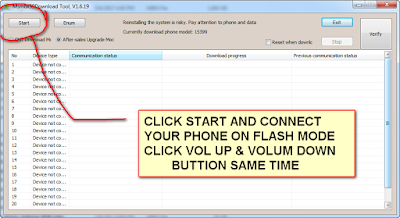 1# Extrack Your Zip File. 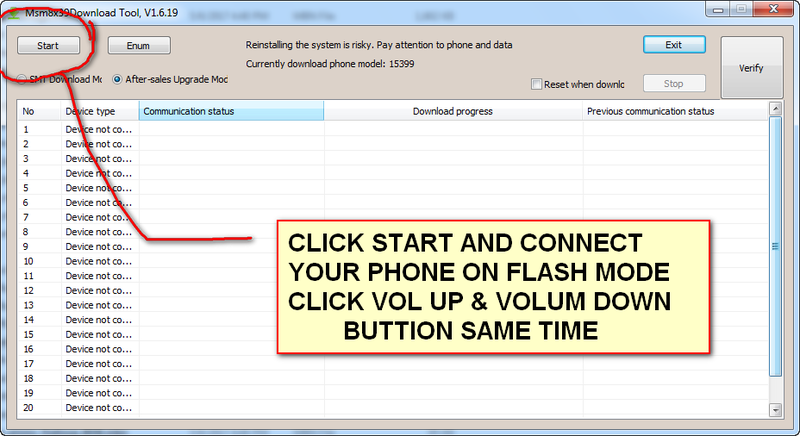 3# Click Start & Connect Your Phone. 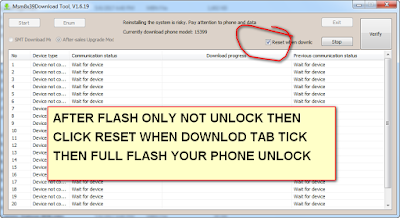 4# Flashing Complite.Your All Problem Fix. 5#After Flash Your Phone. Now Show Your Phone Lock. 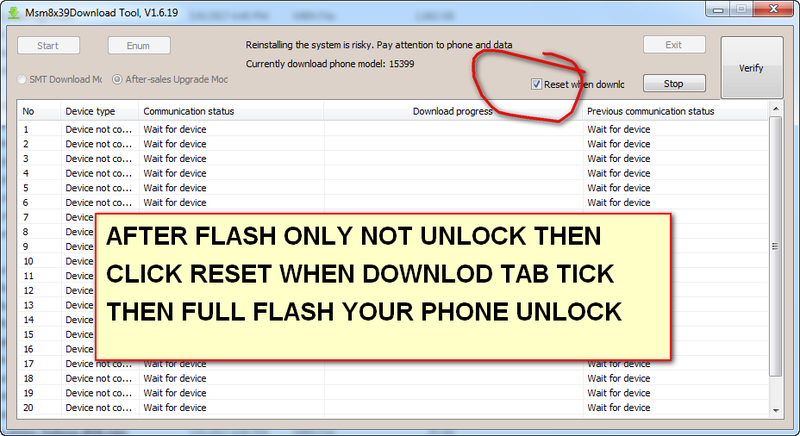 Then Click Reset When Download Tab Select Agan Flashing.